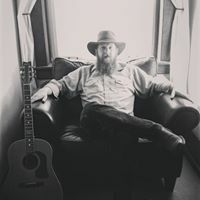 Join us in our Lodge Lobby for a fun concert featuring local musician Joe Johnson! 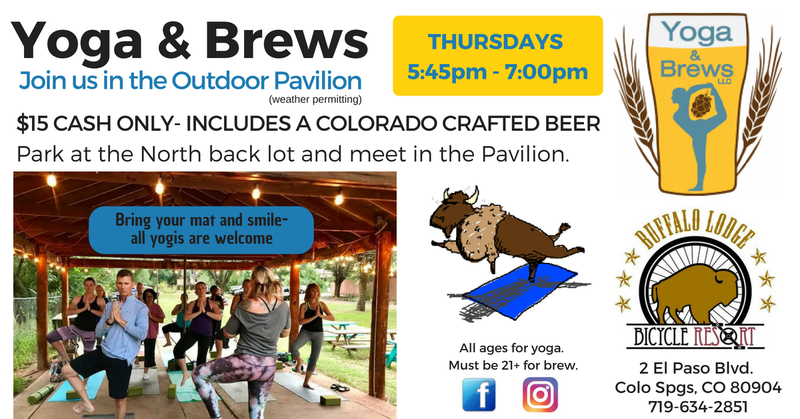 6:00pm until 8:00pm…Colorado crafted brews, wine and moonshine will be available for purchase to enjoy during the show. 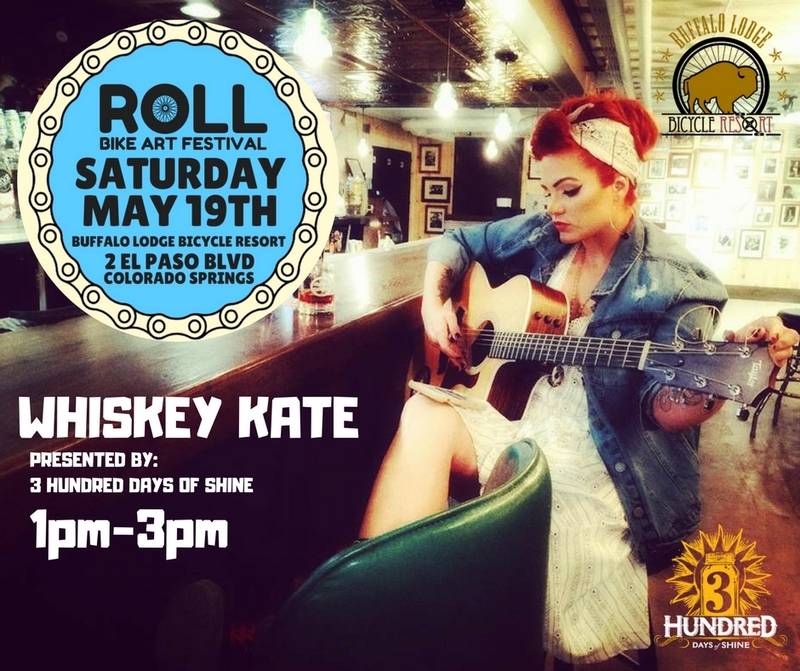 Free concert but any donations for World Bicycle Relief are appreciated. 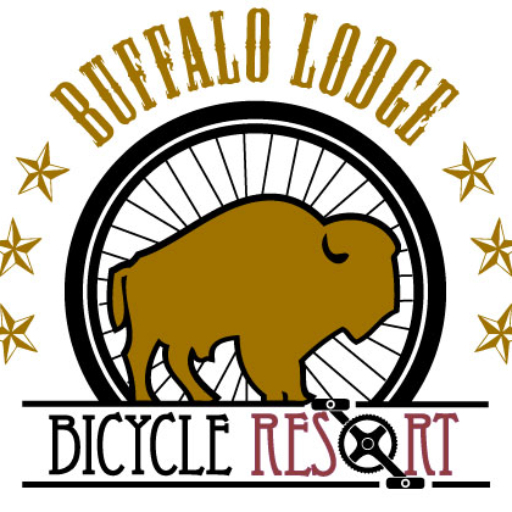 The Buffalo Lodge is a host hotel and we are offering a 10% discount on any room rate (including our newly renovated bicycle-themed rooms with bike racks!) 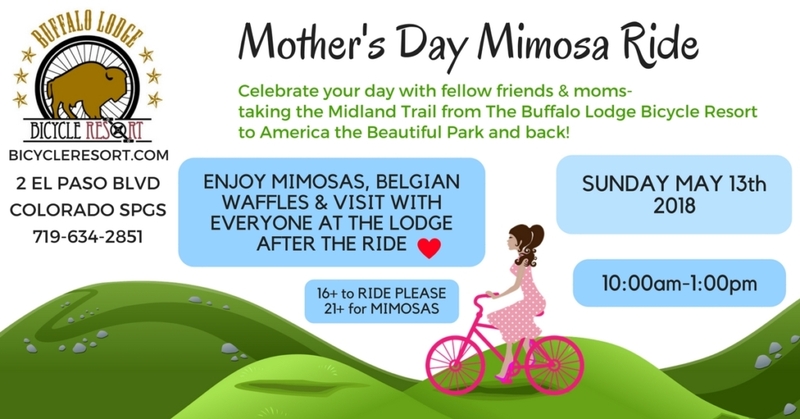 for your stay any time within April 29, 2018 through May 18, 2018. 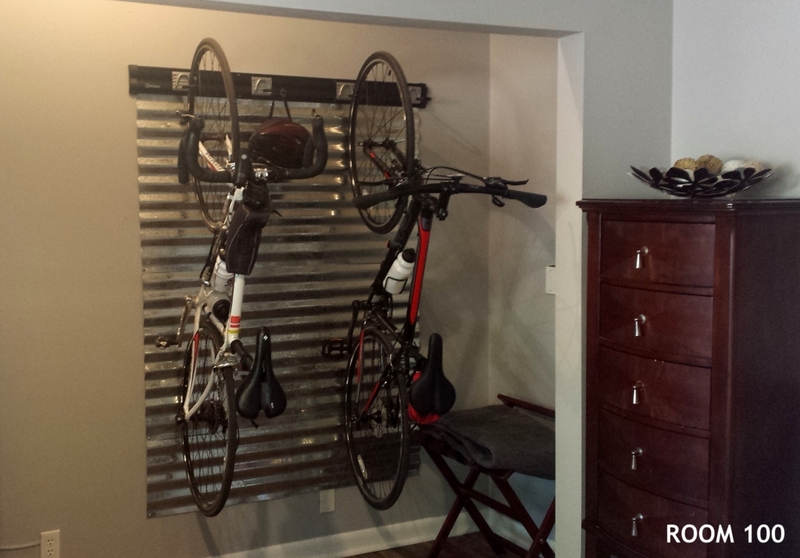 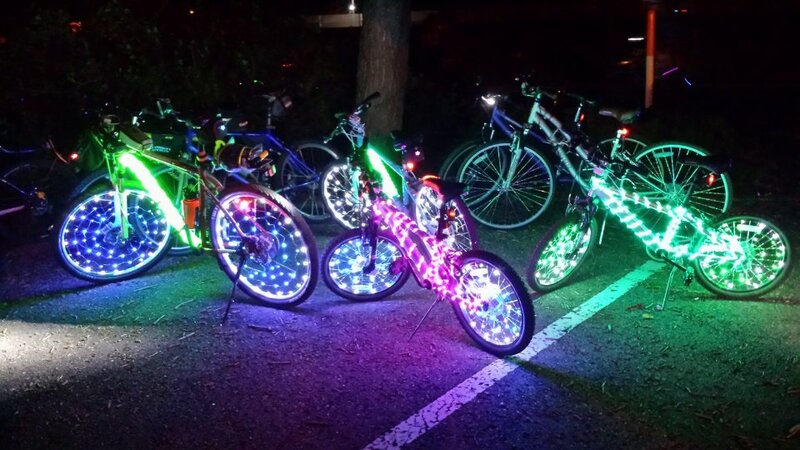 Bicycle themed rooms are limited so we encourage you to book early! 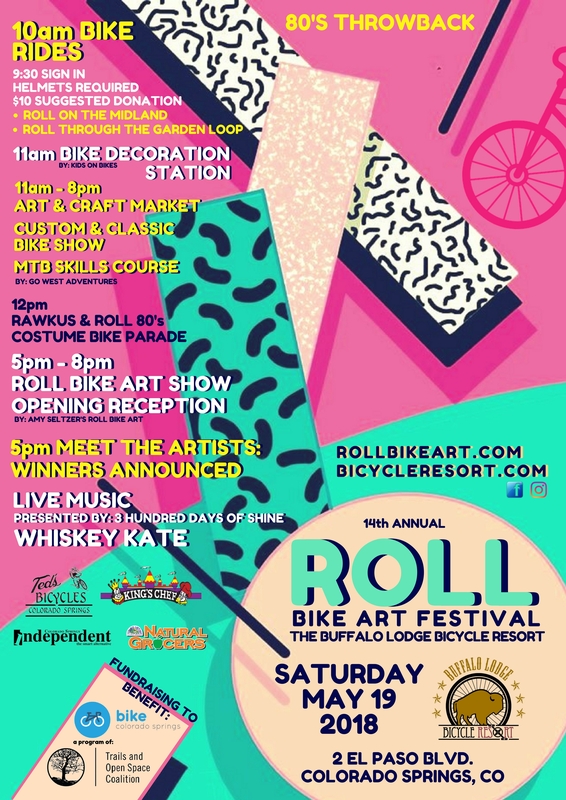 CODE DETAILS: Enjoy 10% discount on any room stay from May 4th to May 20th for the Roll Bicycle Art Festival on May 19th. 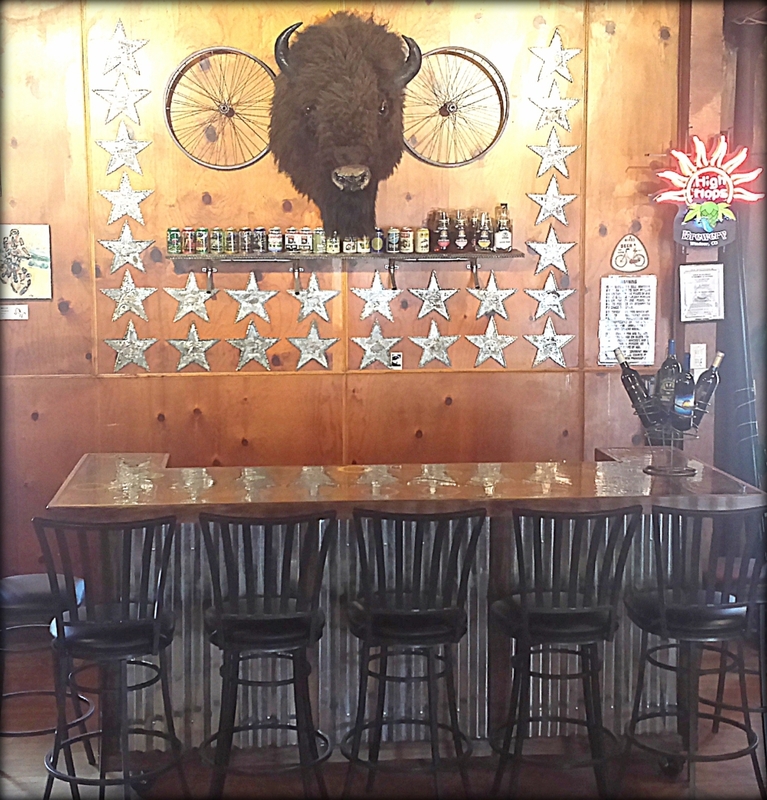 The Buffalo Lodge will be one of the rest stops! 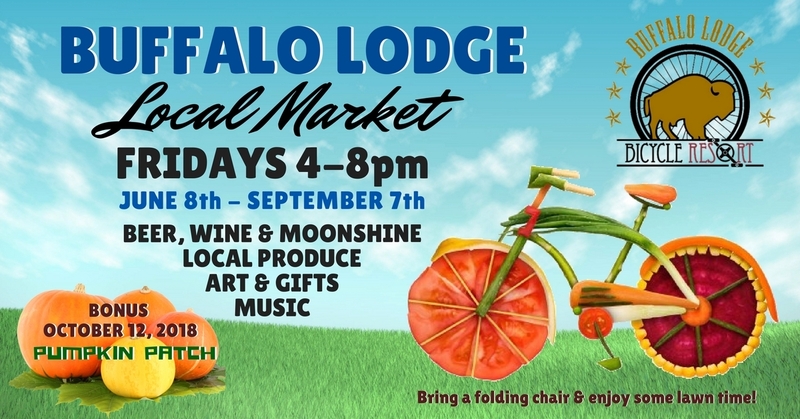 STAY AT THE BUFFALO LODGE AT A DISCOUNTED RATE! 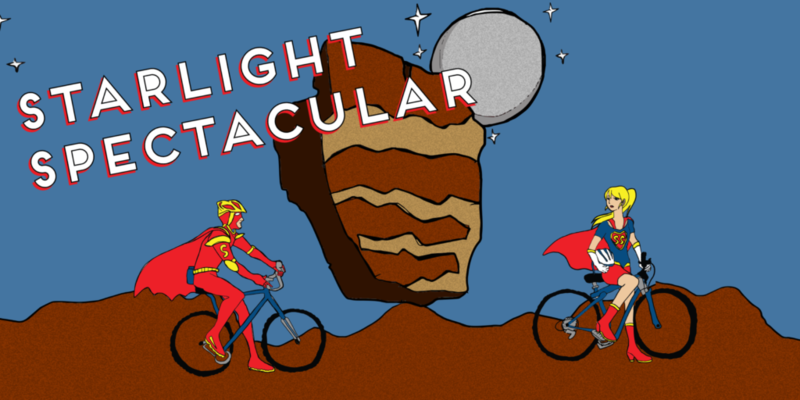 Code Details: Enjoy 10% discount on any room stay from June 14th to June 17th for the Starlight Spectacular on June 16th.